i. 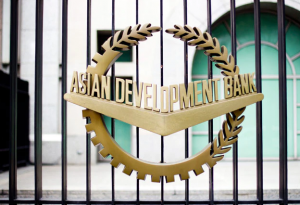 The Centre and Asian Development Bank (ADB) have signed an 85 million dollar loan to improve skill development eco-system in Odisha. An advanced skill training center, the World Skill Center (WSC) will also be established in Bhubaneswar with the help of a loan. ii. The Odisha Skill Development Project agreement was signed by Additional Secretary in the Finance Ministry Sameer Kumar Khare and Country Director of ADB’s India Resident Mission Kenichi Yokoyama in New Delhi. Takeshi Watanabe was ADB's first President. i. 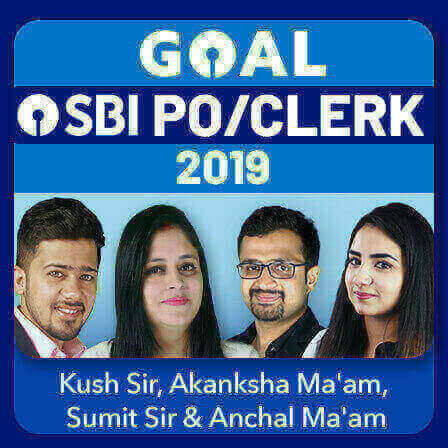 “PAiSA – Portal for Affordable Credit and Interest Subvention Access”, a centralized electronic platform for processing interest subvention on bank loans to beneficiaries under Deendayal Antyodaya Yojana – National Urban Livelihoods Mission (DAY-NULM) was launched by Sh. Durga Shankar Mishra, Secretary, Ministry of Housing and Urban Affairs. ii. 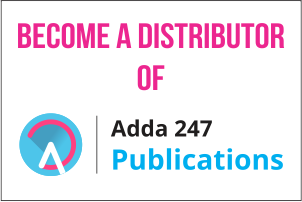 The web platform has been designed and developed by Allahabad Bank which is the Nodal bank. All 35 states / UTs & all scheduled commercial banks, RRBs, and Cooperative Banks are expected to be on board the PAiSA portal soon. i. 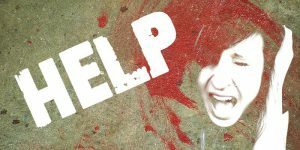 Home Minister Rajnath Singh announced a pan-India single-number emergency mobile app '112 India' and stated that it will have a special women safety feature 'SHOUT' to get immediate assistance from police and volunteers. 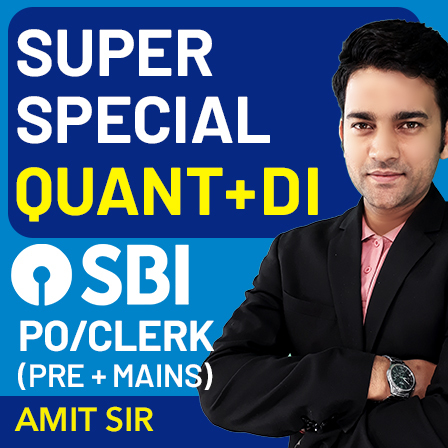 It is connected to the Emergency Response Support System (ERSS). ii. 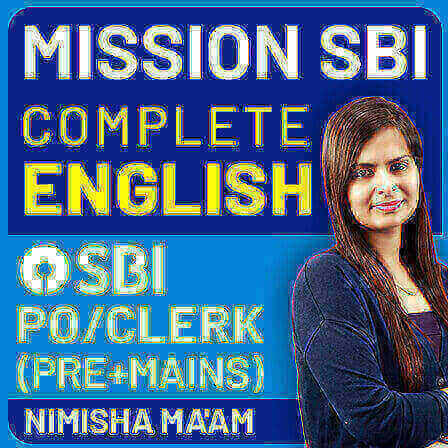 Under the ERSS project, people will be able to receive immediate assistance from police, health and fire departments as well as from other agencies using a pan-India single emergency number 112.
i. Jammu and Kashmir Governor Satya Pal Malik launched the ambitious "Ayushman Bharat-Pradhan Mantri Jan Arogya Yojana (AB-PMJAY)" scheme which would benefit over 31 lakh residents in the state. ii. 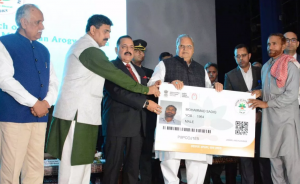 The governor distributed golden cards among 10 eligible beneficiaries for availing the annual health cover facility, marking the launch of the scheme in the state. The AB-PMJAY is the world's largest healthcare scheme which aims at providing portable coverage of Rs 5 lakh per entitled family annually. 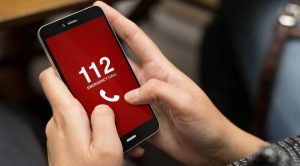 i. Nagaland became the first state in the Northeast and second in the country, after Himachal Pradesh, to launch a pan-India single-number (112) emergency mobile application which will have a special women safety feature for immediate assistance from police and volunteers. ii. Union Home Minister Rajnath Singh stated that a 'SHOUT' feature has been made available exclusively for women in the '112 India' mobile app which is connected to the Emergency Response Support System (ERSS). Nagaland CM: Neiphiu Rio, Governor: PB Acharya. i. 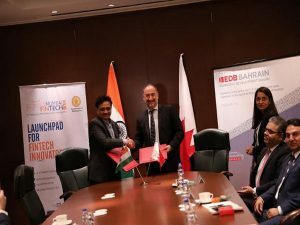 The Economic Development Board (EDB), the investment promotion arm of the Kingdom of Bahrain signed an MoU with the Maharashtra Government to provide a framework for Co-operation between the two authorities to promote FinTech in their respective markets. ii. This MoU is in line with the EDB's aims of exploring greater synergies between India and Bahrain in the financial technology space and will last for an initial period of three years. Bahrain Capital: Manama, Currency: Bahraini dinar. 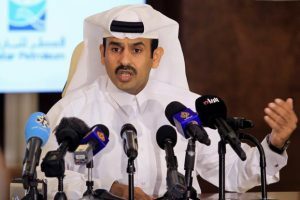 i. Qatar has announced its decision to leave the Organization of the Petroleum Exporting Countries (OPEC) from January 2019 and focus more on the production of natural gas. The announcement was made by Qatar’s new energy minister, Saad al-Kaabi. i. 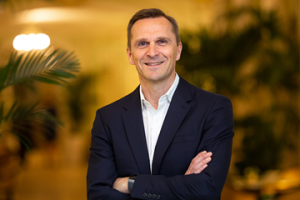 The International Association of Athletics Federations (IAAF) announced the appointment of Jon Ridgeon as its new CEO following approval by the IAAF Council on the first day of its 215th Council Meeting in Monaco. ii. Ridgeon will take up the new role in March 2019.
International Association of Athletics Federations Headquarters in Monaco. i. 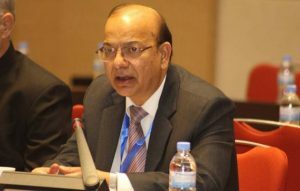 Private sector lender Yes Bank Ltd appointed former IRDAI chief T.S. Vijayan as an additional director (Independent) for five years with immediate effect. ii. 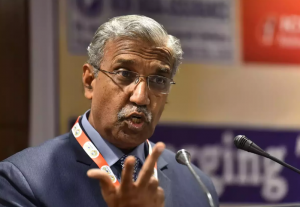 Vijayan’s appointment would be subject to the approval of Yes Bank shareholders general meeting of the bank. 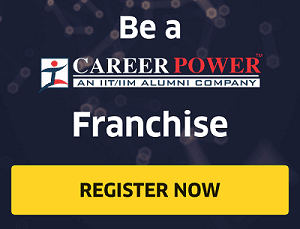 Vijayan has also served as the Chairman of Life Insurance Corporation of India (LIC). 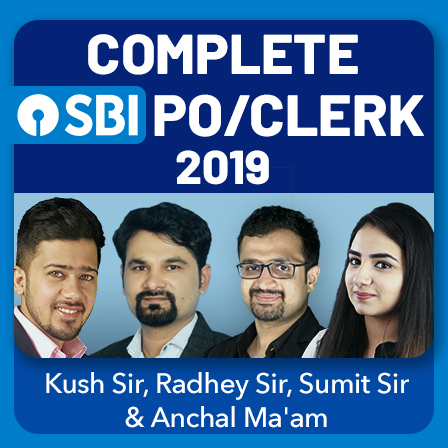 Yes Bank's independent director R. Chandrashekhar and chairman Ashok Chawla has already stepped down. 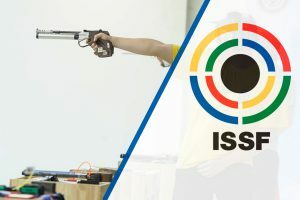 i. Pawan Singh has become the first Indian to be elected one of seven member's of the Judges Committee of the International Shooting Sports Federation (ISSF). Mr. Singh also holds the post of the Joint Secretary General of the National Rifle Association of India (NRAI). ii. 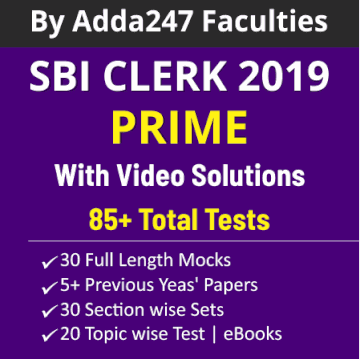 Mr. Singh got elected onto the seven members' Judges Committee for which 22 candidates from all over the world were in the fray. Members of the administrative council of ISSF voted to select the committee during the elections held at Munich. i. Ajay Narayan Jha, the Secretary of Department of Expenditure, has been appointed as new Finance Secretary to succeed Hasmukh Adhia who retired on November 30.
ii. Fifty-nine-year-old Jha is a 1982-batch IAS officer of Manipur Tripura cadre. 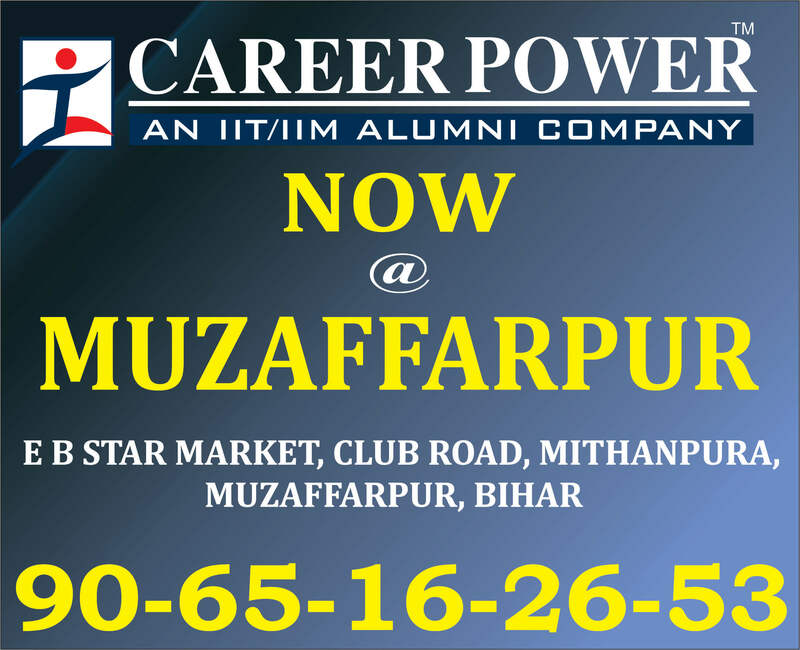 An alumnus of St Stephens College, he passed with first class in Graduation and Post Graduation in History. i. 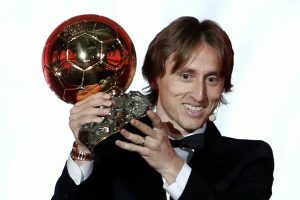 Real Madrid and Croatia midfielder Luka Modric won Ballon d’Or 2018 in Paris. In the process, he broke the decade-long duopoly over the award held by Cristiano Ronaldo and Lionel Messi. ii. The 33-year old Croatian was awarded the FIFA’s World Cup 2018 MVP, UEFA’s Player of the Year 2018, Best FIFA Footballer of the Year and the number one player by International Federation of Football History and Statistics. Ada Hegerberg became the first women to win Ballon d'Or. 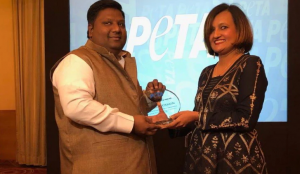 i. Delhi Minister of Food Supplies, Environment and Forest and Elections Imran Hussain was awarded by the People for the Ethical Treatment of Animals (PETA)-India for banning the Chinese Manjha, or the glass-coated kite strings, across Delhi. Purvi Doshi received a Compassionate Designer Award. Corkiza received an Innovative Fashion Award. Nutriva received an Innovation in Food Award. i. The European Central Bank launched a new system aimed at letting banks settle payments instantly across Europe, helping them to compete with PayPal and other global tech giants. ii. 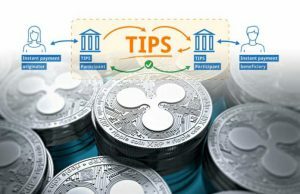 Developed in just over a year, the ECB's TARGET Instant Payment Settlement (TIPS) system will let people and companies in Europe transfer euros to each other within seconds and regardless of the opening hours of their local bank. The ECB’s President is Mario Draghi and the Vice-President is Luis de Guindos. i. 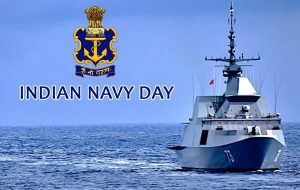 Navy Day is being celebrated in India on 4th December. The day is celebrated in honour of the maritime force’s role during the war with Pakistan in 1971 when Indian warships attacked Karachi port and successfully hurt Pakistani operations in the western coast. i. Indian star wrestlers Vinesh Phogat and Sakshi Malik successfully emerged champions in the 57 kg and 62 kg title respectively in the Tata Motors Senior Women's National Championship. ii. Vinesh Phogat bagged her sixth National title. She had earlier won five Nationals in a row from 2012 to 2016. The event was hosted by Uttar Pradesh. 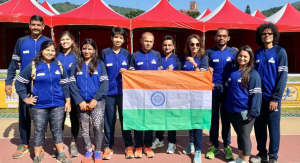 i. Ullas Narayan became the first ever Indian individual medal winner in an international ultra running event by clinching a bronze in the 2018 International Association of Ultra Running (IAU) 24 Hour Asia & Oceania Championships in Taipei. ii. Japan won the team event gold with a distance of 756 km and Australia (684 km) got the silver.